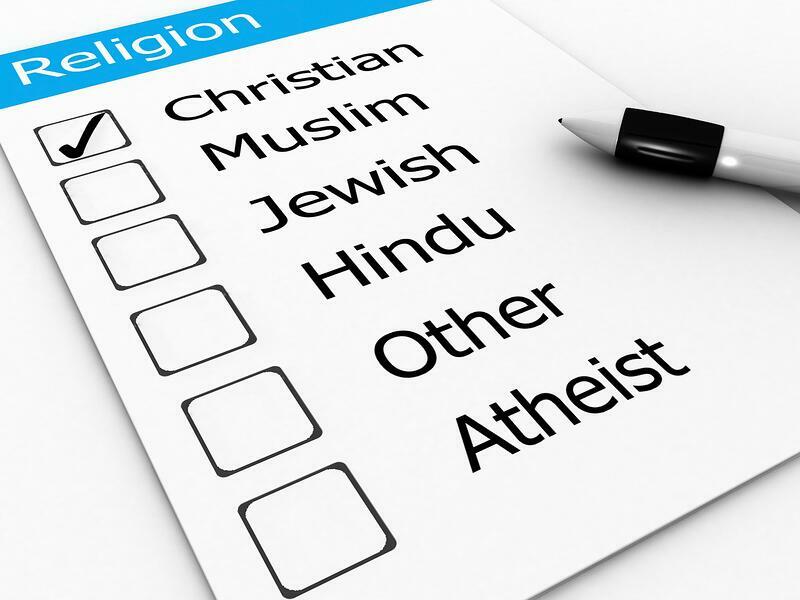 Is Religious Pluralism a Threat to Political Unity? Dr. Mark Kalthoff comments on the extent to which religious unity supports political unity throughout history. He notes that, based upon the examples of the great empires, a shared moral basis is necessary for the education of good citizens. However, while it isn’t necessary that an entire society embrace the same denominational perspective so as to maintain order and decency, public standards of morality are usually accompanied and encouraged by a shared religious fabric. The following video is a clip from Hillsdale’s Online Course: “Western Heritage,” featuring Mark A. Kalthoff, Henry Salvatore Chair of History and Traditional Values and chairman and professor of history; and John J. Miller, director of the Dow Journalism Program. Early in your lecture you talk about the importance of a common faith for a civilization. How common does that faith have to be? Is Judeo-Christian common enough, or must it be Christian, or must it be a denomination of Christianity? In other words, religious pluralism: how much is okay, and when does it become a threat? Another excellent question. Speaking as a historian, what I do is I look back, and I ask about cultural stability and the degree to which religious unanimity fosters that. It certainly seems to be the belief of people who were rulers of great civilizations or who were trying to build great civilizations that the greater degree of unanimity, the better. Constantine was certainly open to saying let's have Christianity be legal, and eventually, under Theodosius, it becomes the official religion of the Roman Empire. If we look further on, Charlemagne, as he conquered and went to war against various Germanic tribes, the Saxons, the first point of business was that he would have them be baptized and converted, so they would all be one and share a common religion. We similarly saw that much earlier during the Roman Republic. When Romans would expand, they would often go through an important rite of calling their gods not to interfere with others and have a common religious base. Religious pluralism can only exist, it seems, when there is a kind of agreement to disagree about the particulars of those religions while having a shared moral basis. That shared moral basis almost always at some place has some kind of common religious fabric. My guess is that you can probably have a fair degree of religious pluralism in that one doesn’t have to share the same denominational commitment, but they have to, as the American founders would later say, comport themselves as good citizens. There has to be an agreement of what a good citizen is, and that usually has some kind of moral grounding that is at some root grounded in a religious conviction about things.